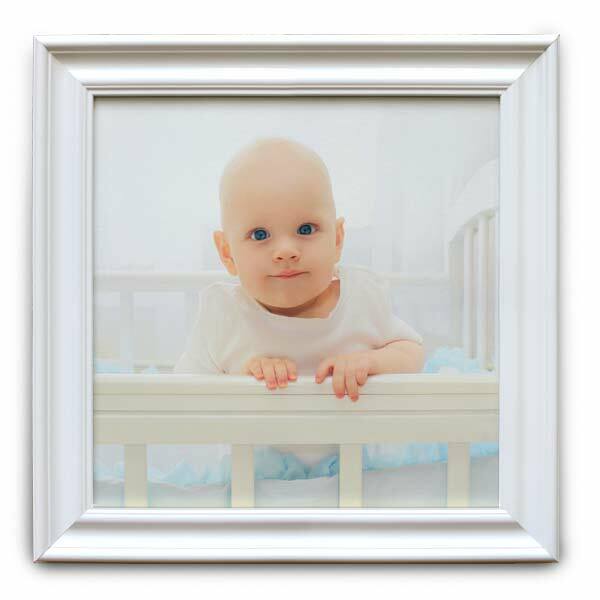 Our elegant framed photo canvas is a great way to feature your favorite photo as part of your home’s decor. Made from genuine wood, each frame has the appearance of classical molding to fit in with any traditionally styled house. 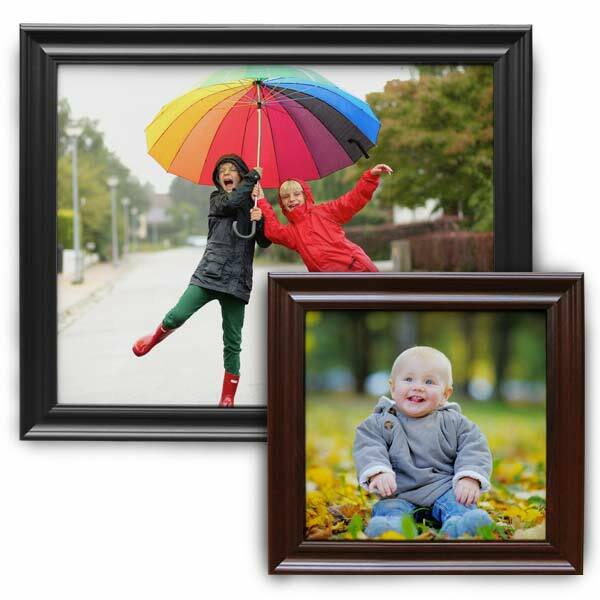 Choose from various sizes ranging from 8×10 to 24×36. You can fill up a small corner of your bedroom with a splash of color or update your living room’s focal wall with unique wall art the whole family will love! Does your home have a more modern flair? 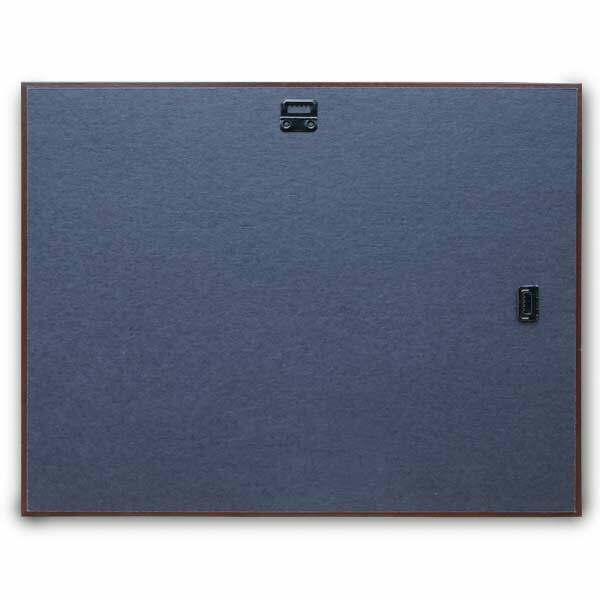 Check out our floating canvas frame and photo panel print options!